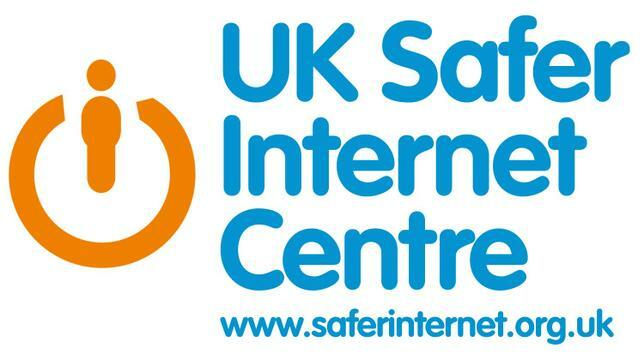 UK Safer Internet Centre: Childnet is part of the European Commission appointed UK Safer Internet Centre. Together with partners the Internet Watch Foundation and the South West Grid for Learning, we raise awareness about internet safety, develop information materials and resources and organise high profile events such as Safer Internet Day. You can access a range of resources from across the UK, Europe and wider afield at www.saferinternet.org.uk.